Nokubonga is an independent young lady from a small rural town in KZN called Estcourt. She is an Early Childhood Development programme Director and Administrator at Zero2Five Trust in South Africa. The main focus of the organisation is Early Childhood Nutrition and Play Programme. The highlight of her career is working in deep rural areas of Kwa-Zulu Natal with ECD practitioners and making a difference on nutrition and wellbeing of children in these areas, and contributing to them having fair start in life. 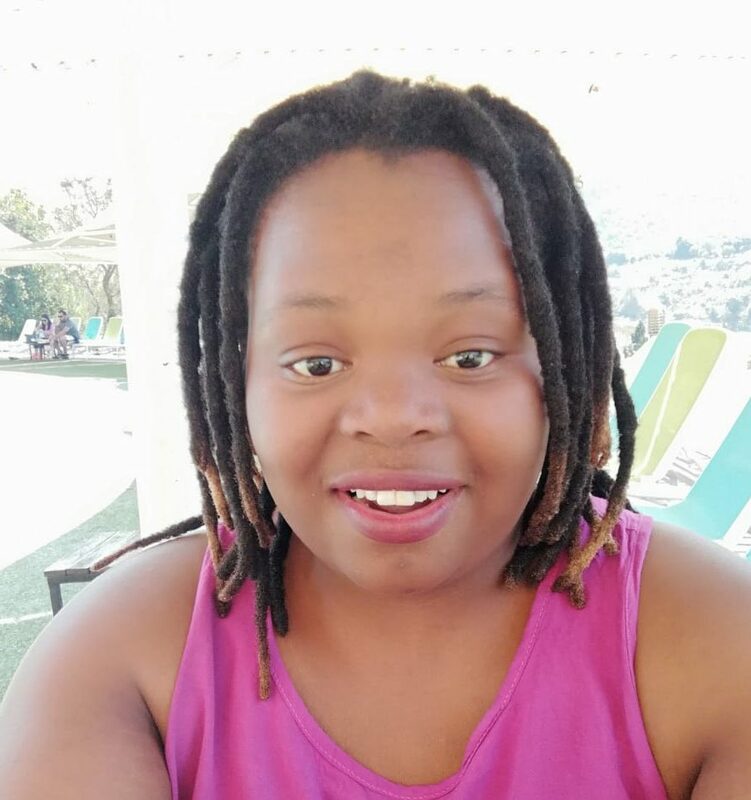 She holds a Bachelor of Social Science Degree in Housing obtain from University of Kwa-Zulu Natal and is currently doing a postgrad diploma in Risk Management through the University of South Africa. She is passionate about community development, in particular early childhood development. She believes that we can achieve more in our communities if we can all come together and contribute in the communities we live in. “Being chosen for Carolina Nyberg-Steiser Bursary program was a great honour and privilege and I will be forever grateful. ‘Attending the IFC Pop Up in South Africa gave me the opportunity to come out of my comfort zone and learn from people that have the same passion and love in making an impact on other people’s lives. I was challenged to grow in my field and was given ideas and practical examples to make my work much better and how to have a greater impact on peoples live. I also made networks and wonderful friendships that will last a life time’’.